We are very pleased to offer TIAMSA Members 25% discount on this wonderful publication – for details and further information, please log into your TIAMSA Members Area! 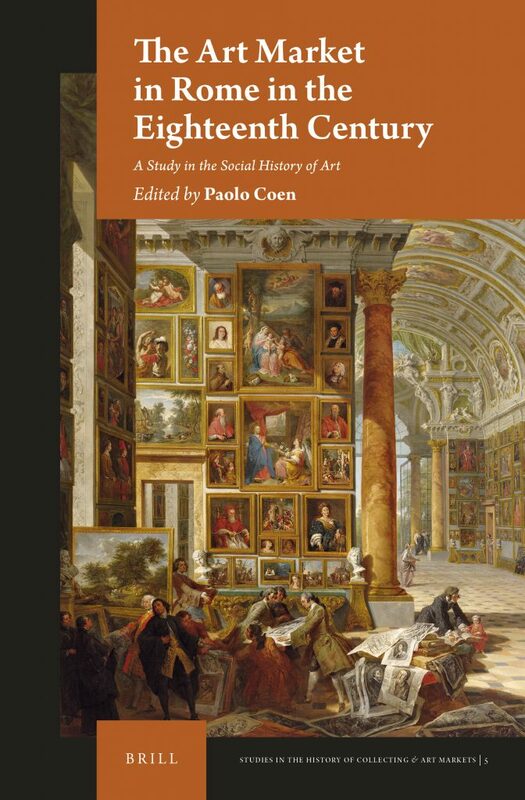 Recent interest in the economic aspects of the history of art have taken traditional studies into new areas of enquiry. Going well beyond provenances or prices of individual objects, our understanding of the arts has been advanced by research into the demands, intermediaries and clients in the market. Eighteenth-century Rome offers a privileged view of such activities, given the continuity of remarkable investments by the local ruling class, combined with the decisive impact of external agents, largely linked to the Grand Tour. This book, the result of collaboration between international specialists, brings back into the spotlight protagonists, facts and dynamics that have remained unexplored for many years.